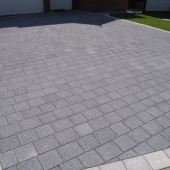 A quality driveway is an investment in the value of your home. 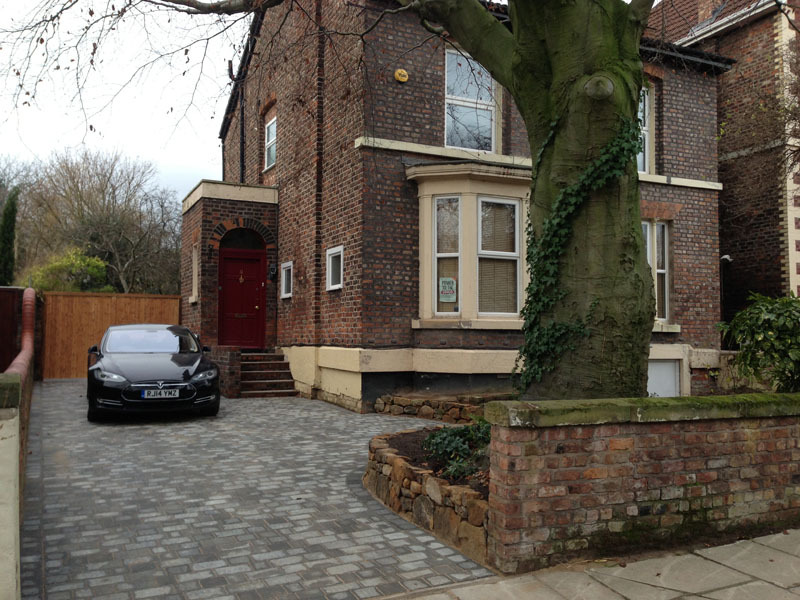 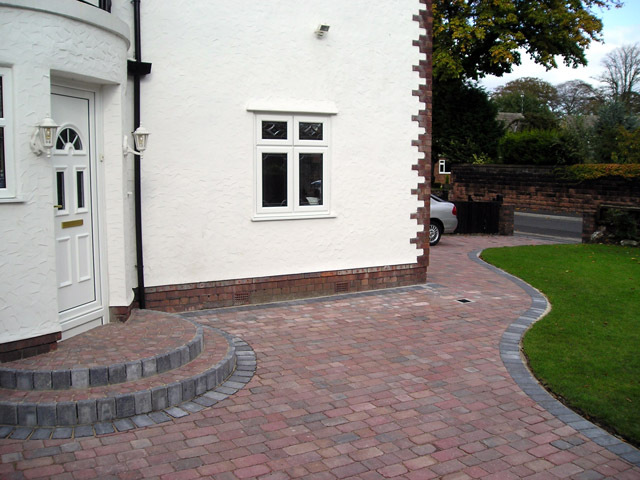 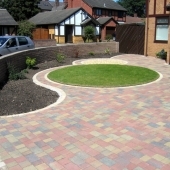 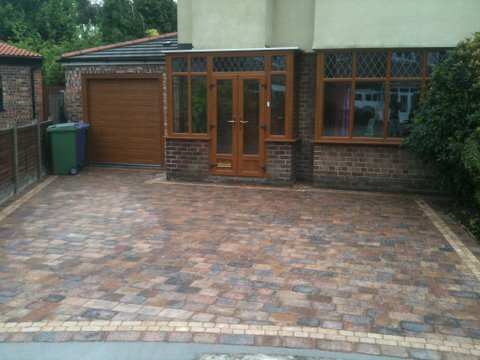 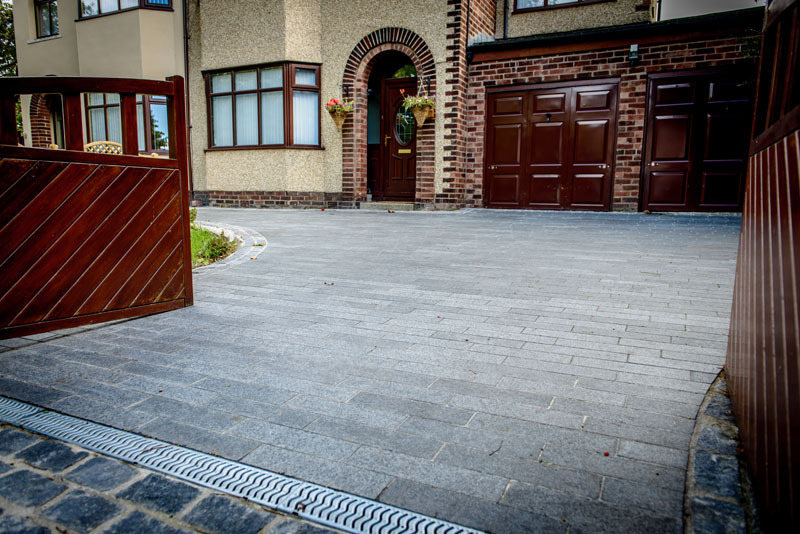 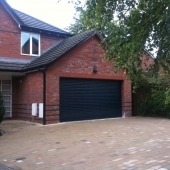 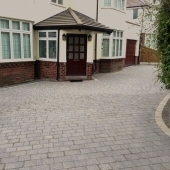 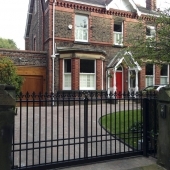 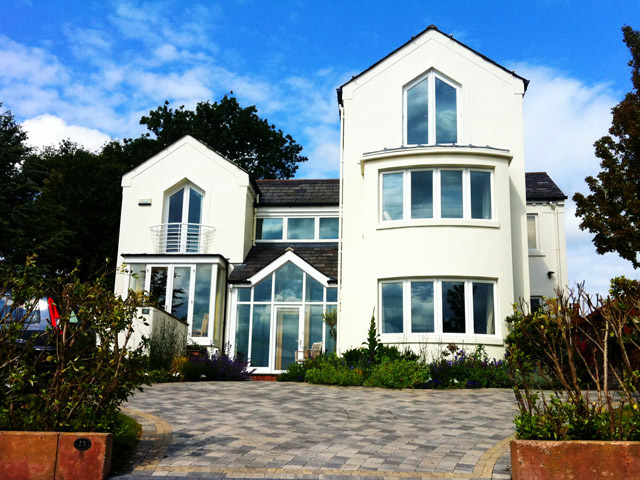 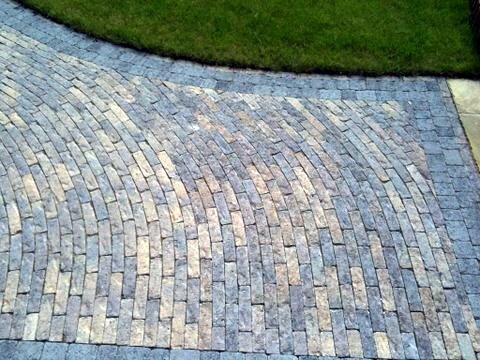 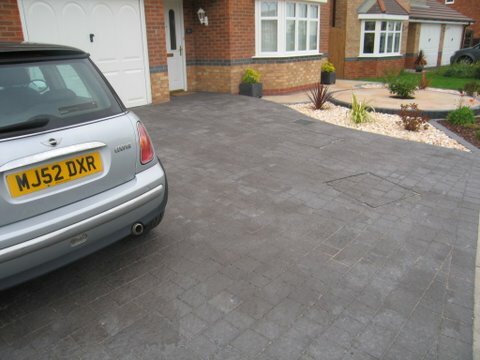 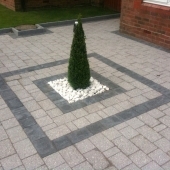 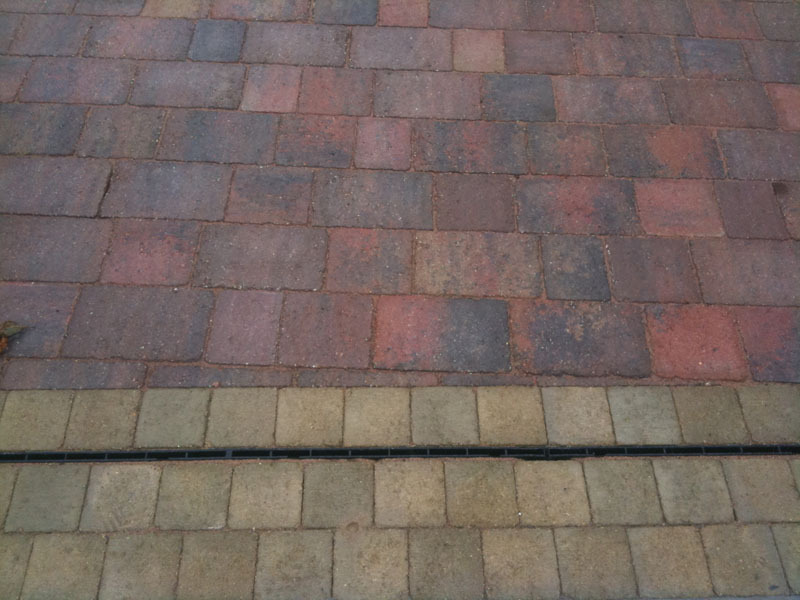 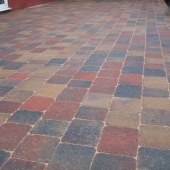 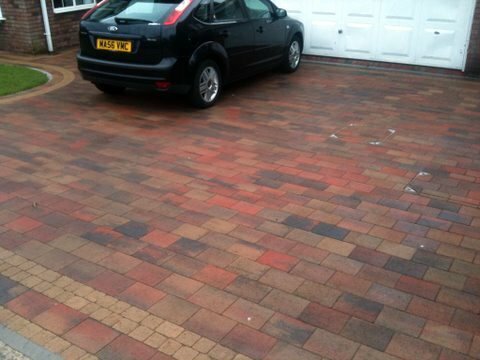 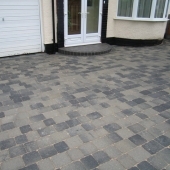 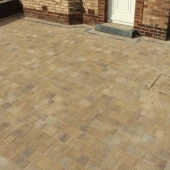 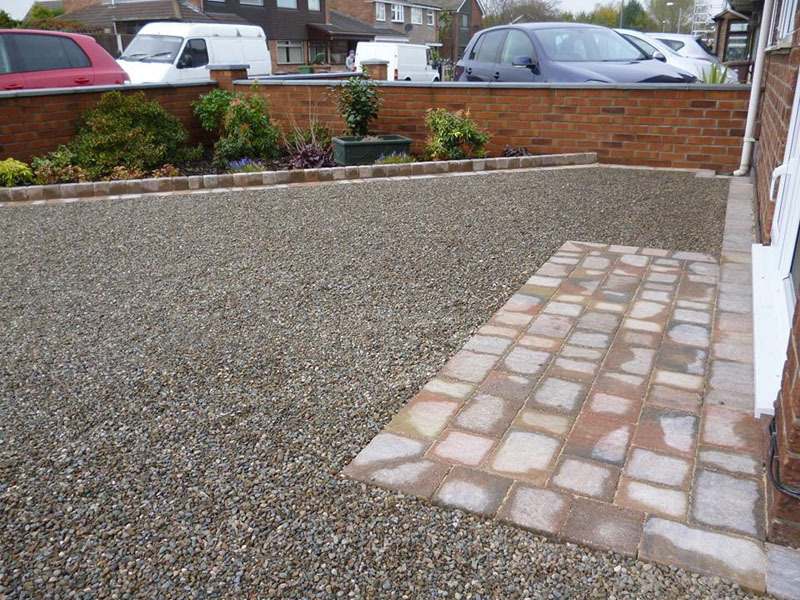 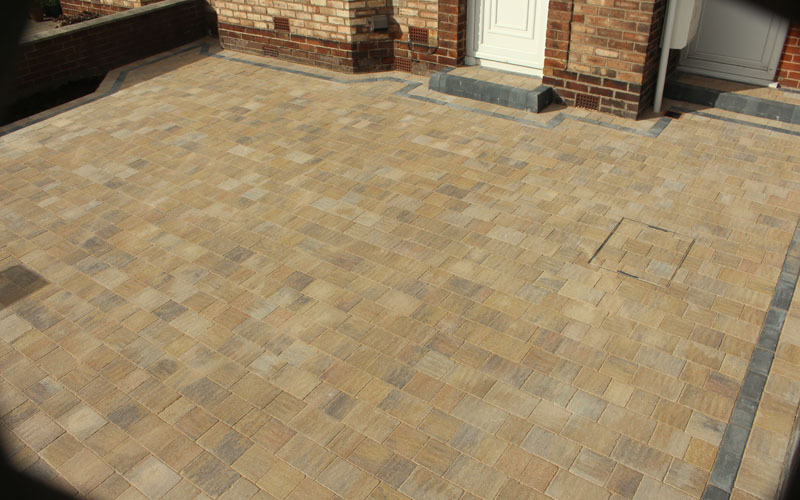 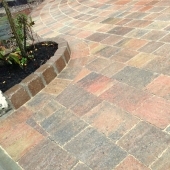 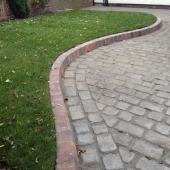 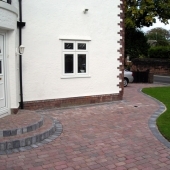 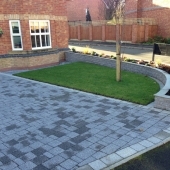 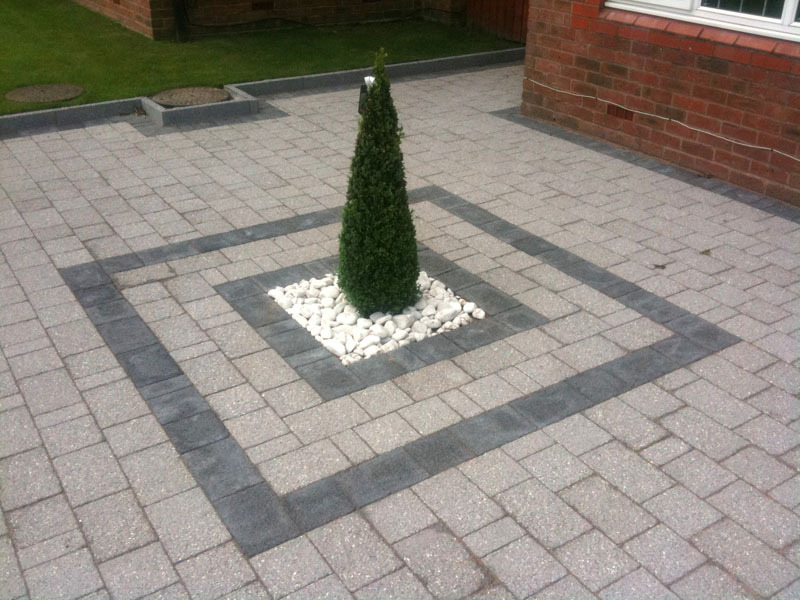 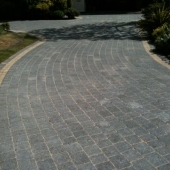 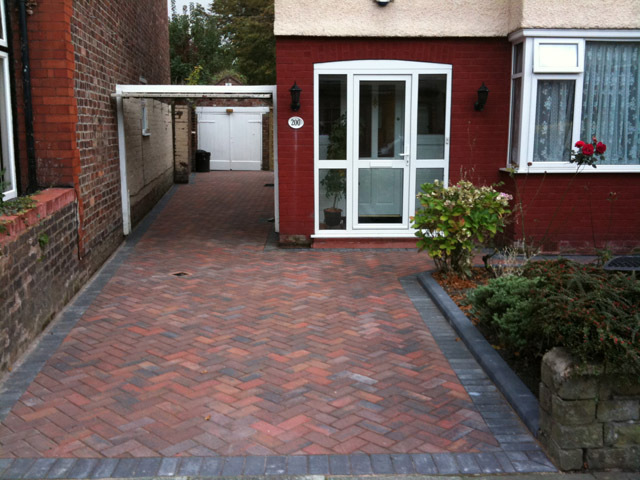 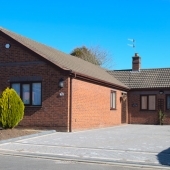 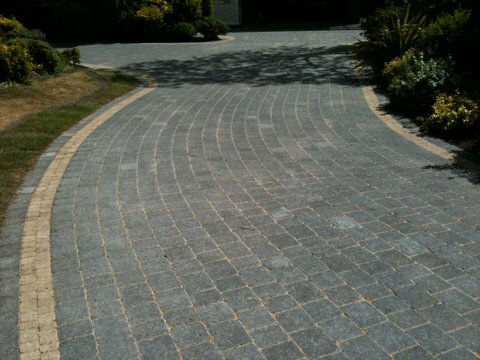 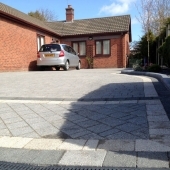 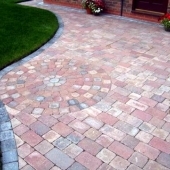 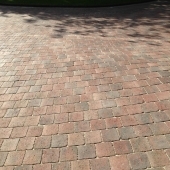 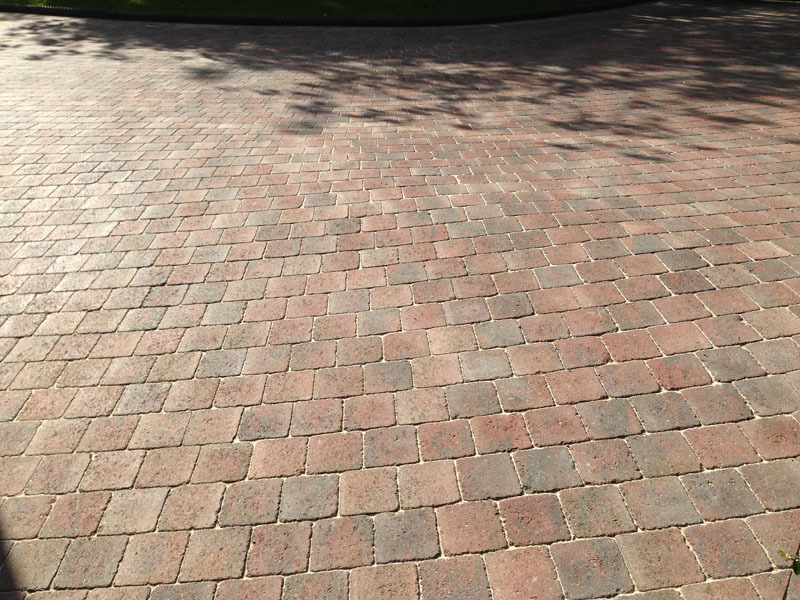 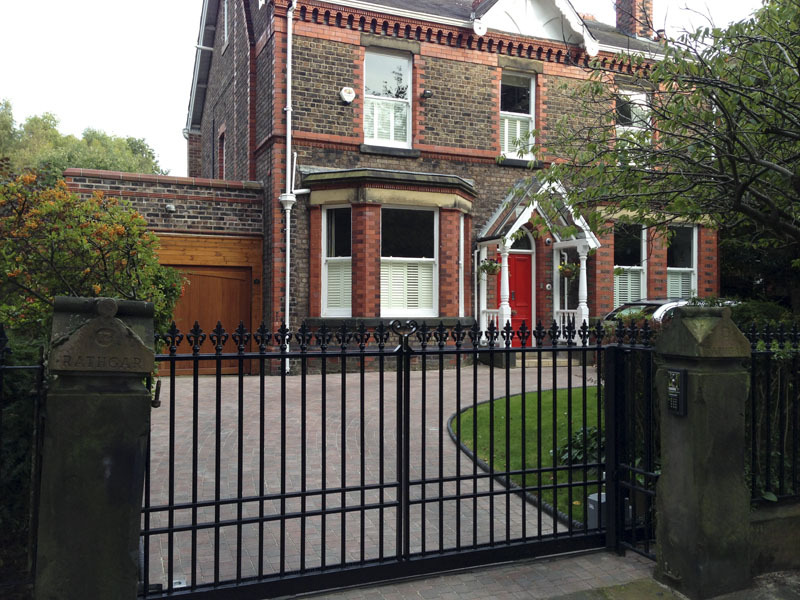 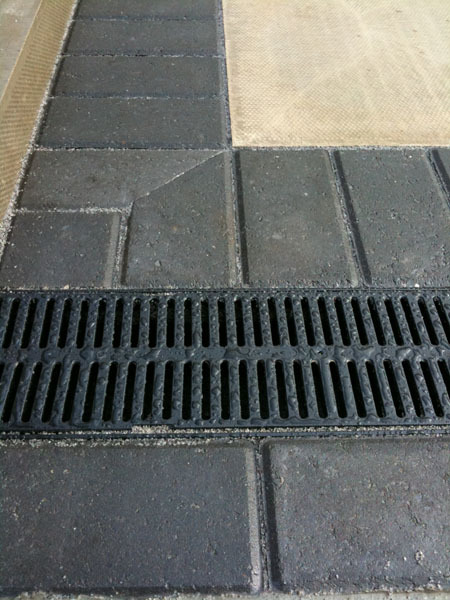 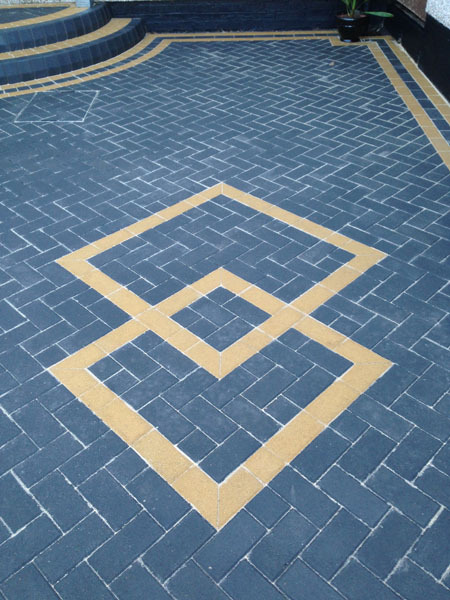 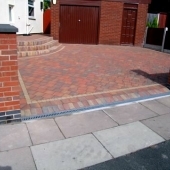 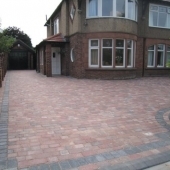 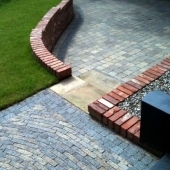 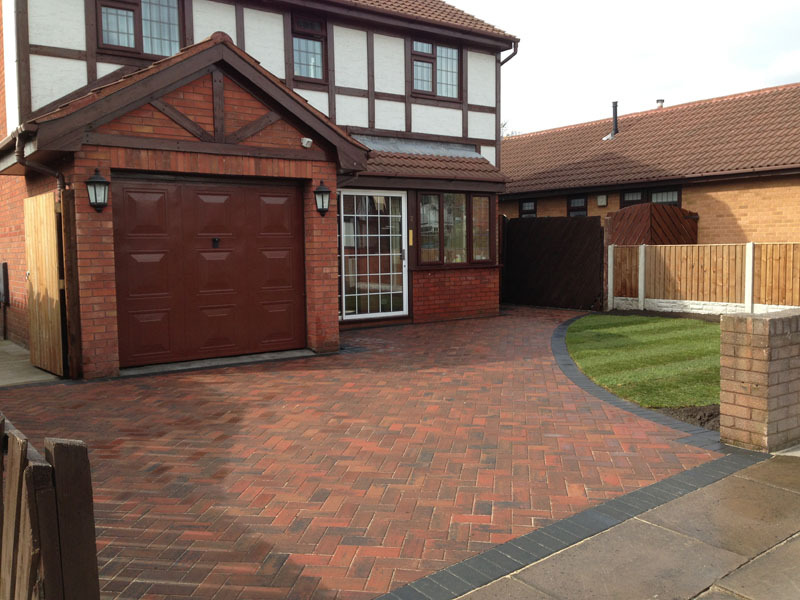 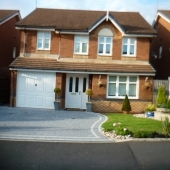 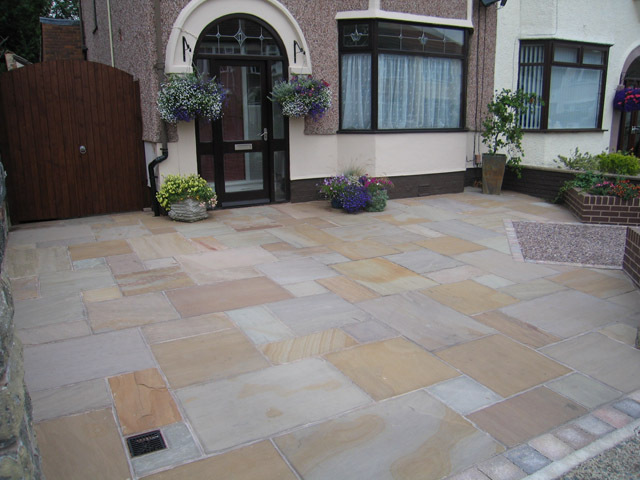 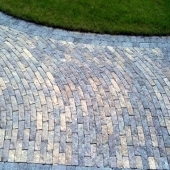 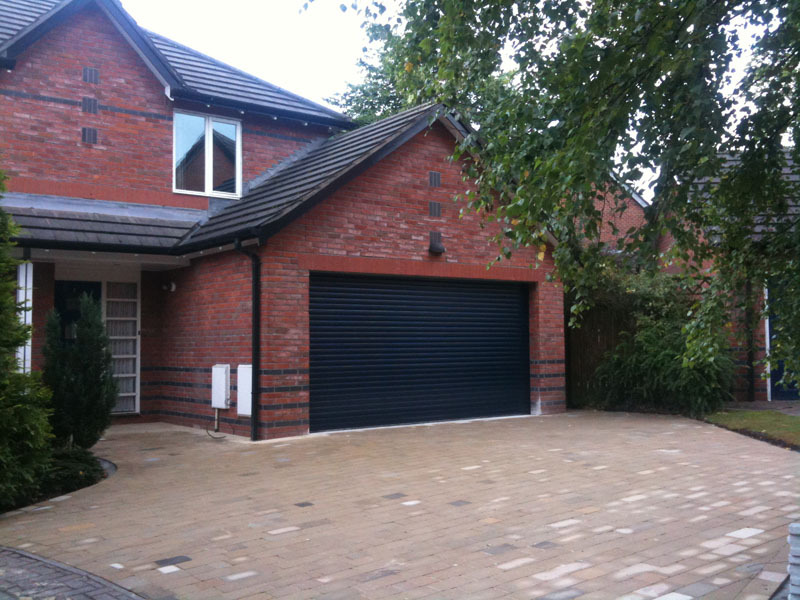 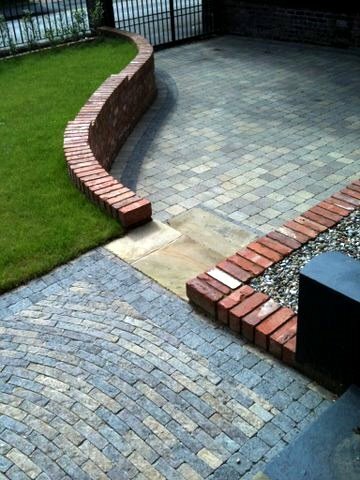 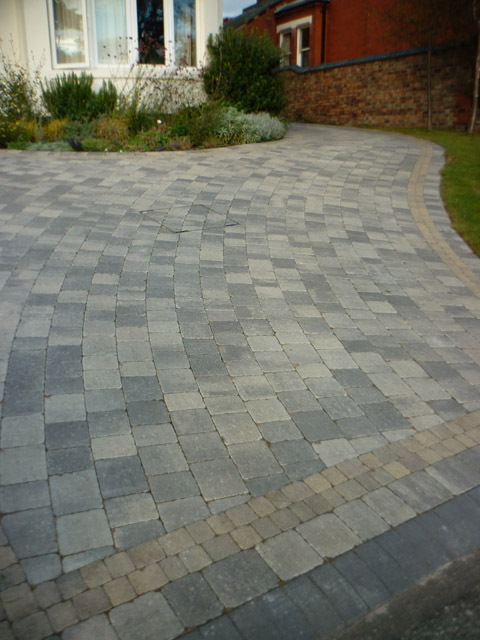 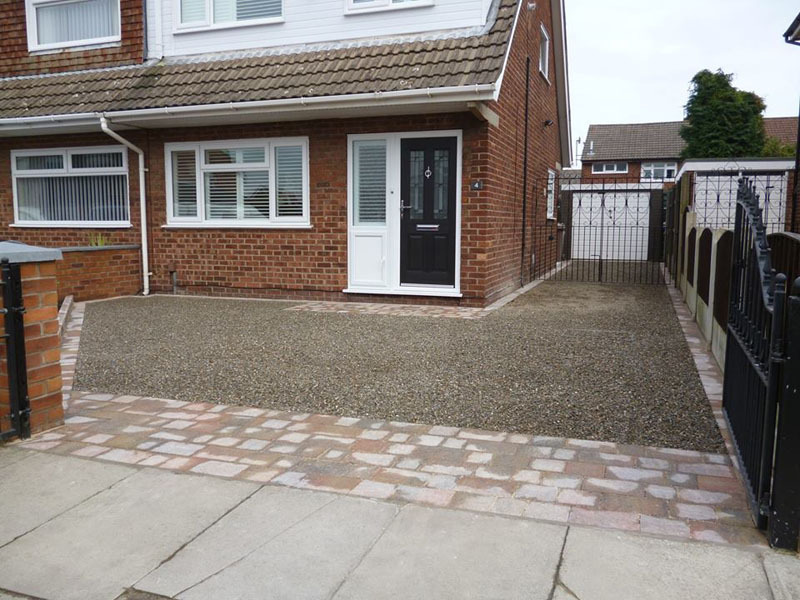 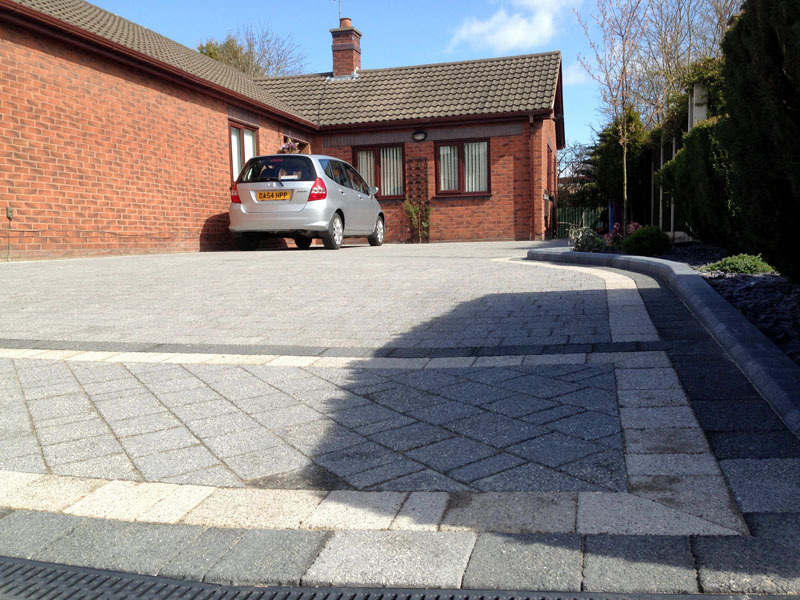 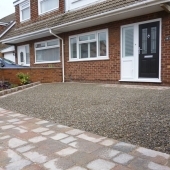 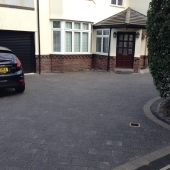 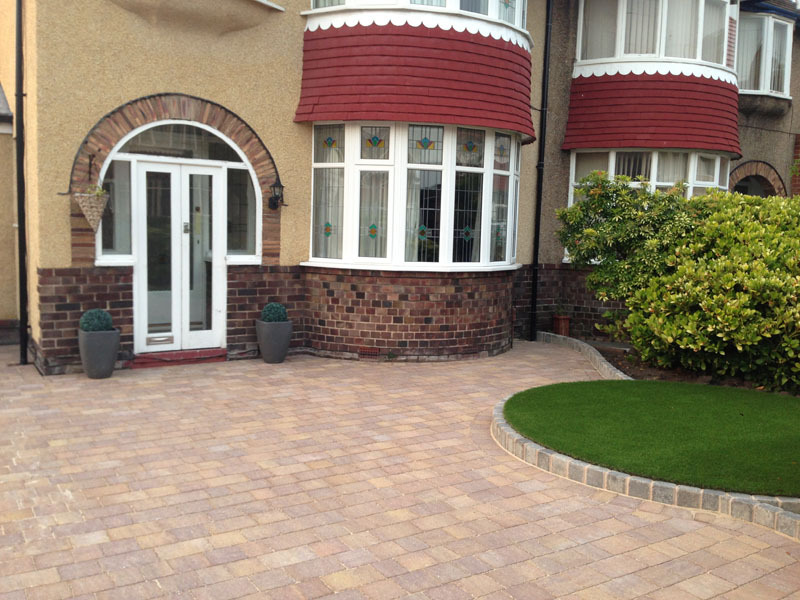 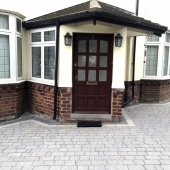 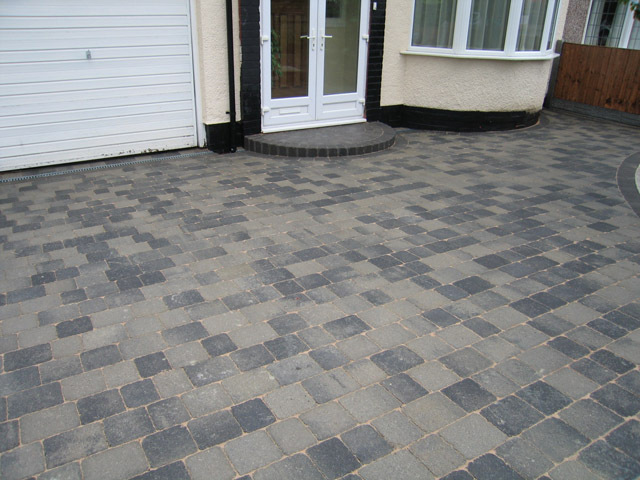 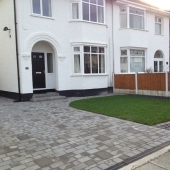 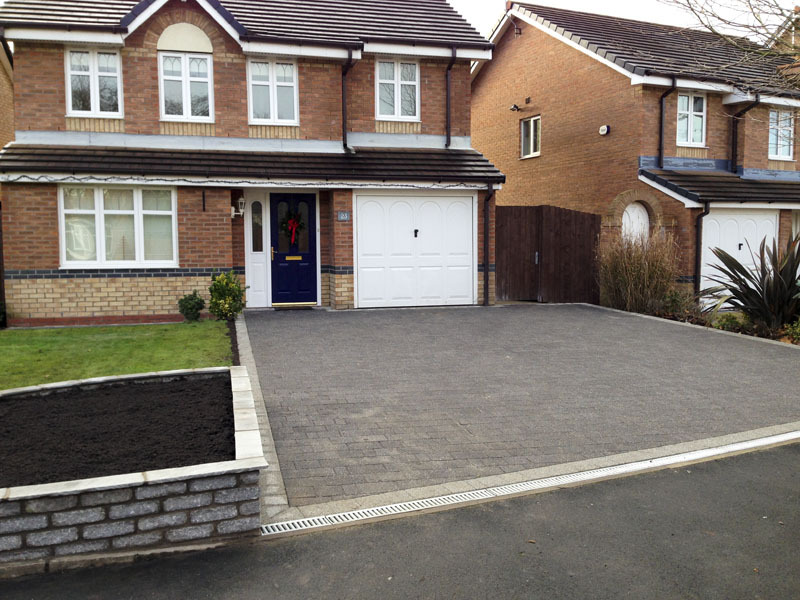 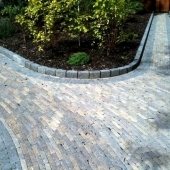 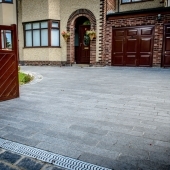 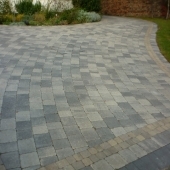 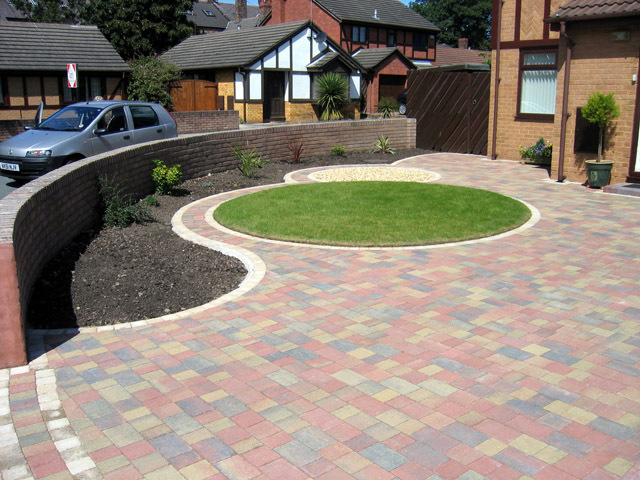 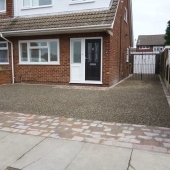 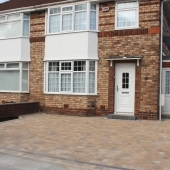 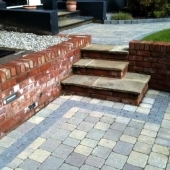 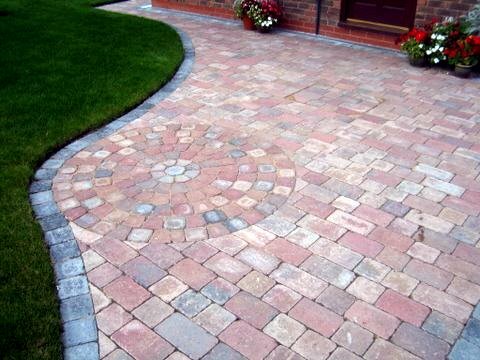 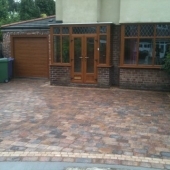 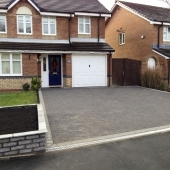 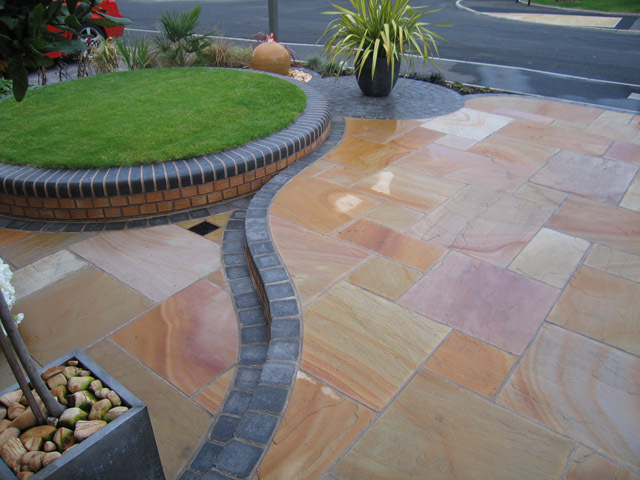 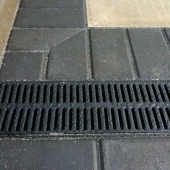 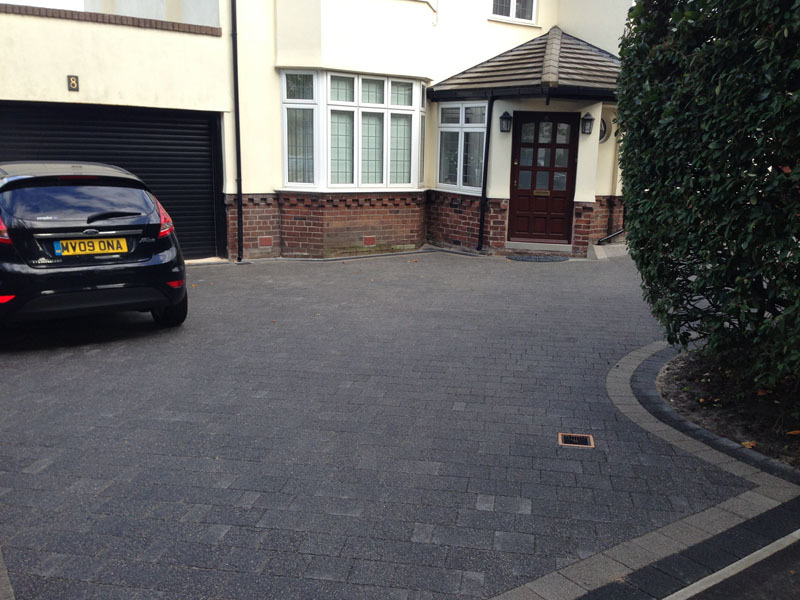 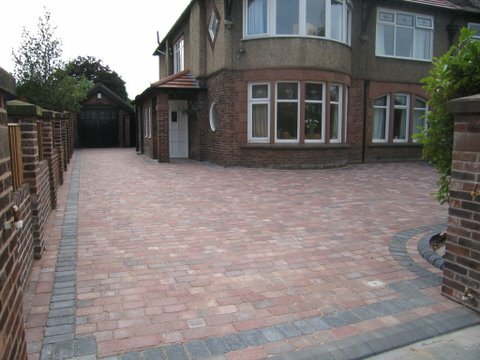 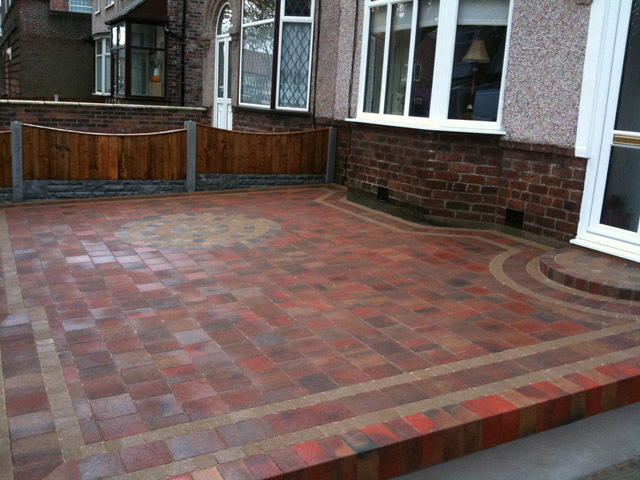 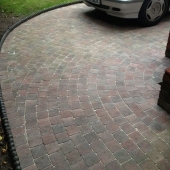 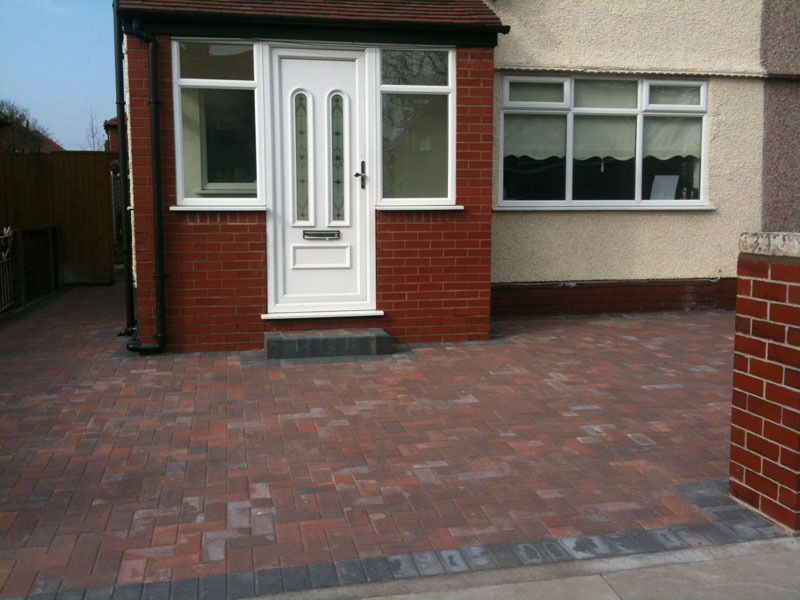 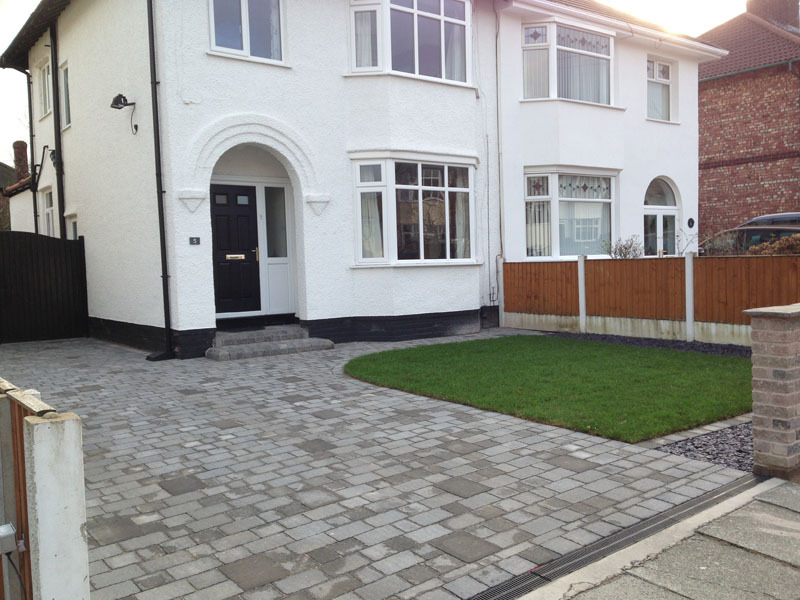 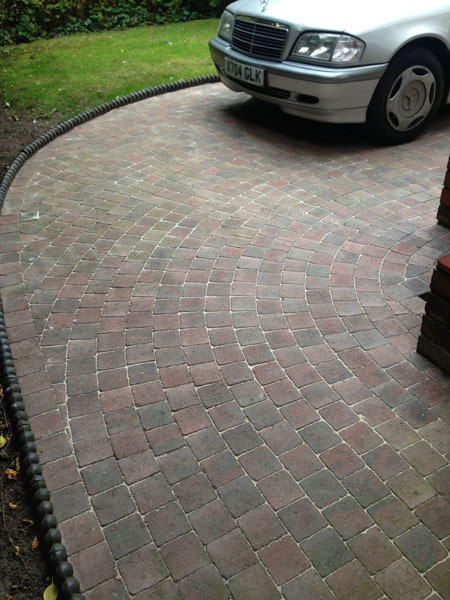 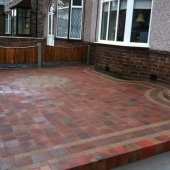 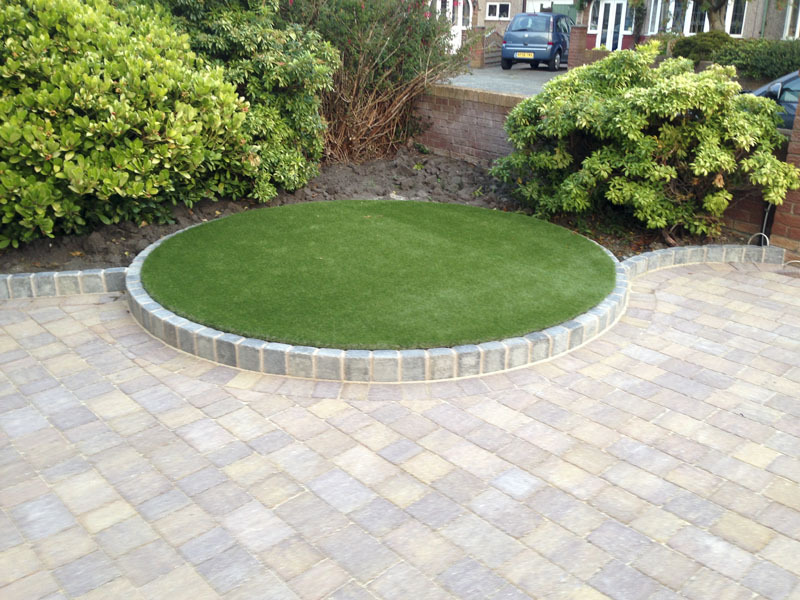 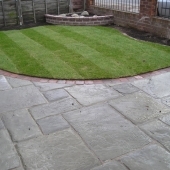 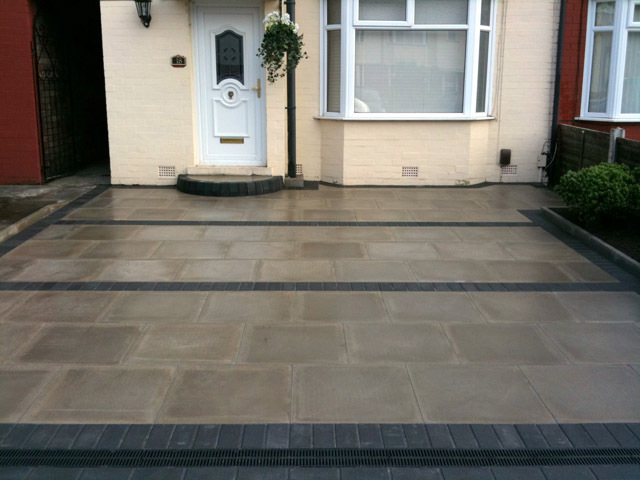 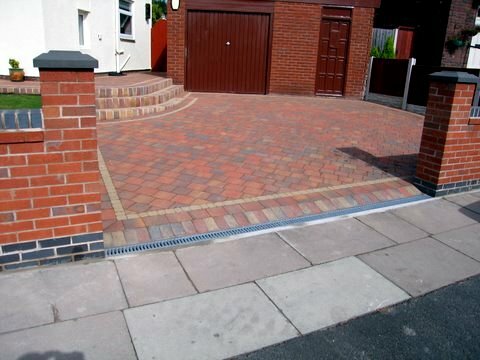 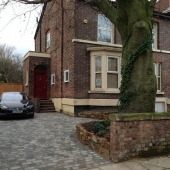 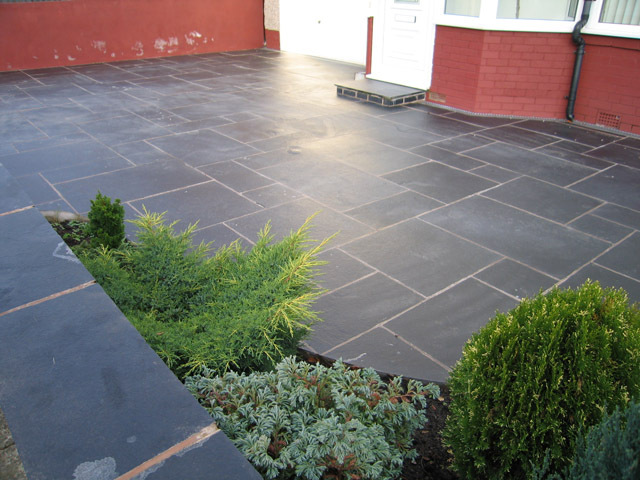 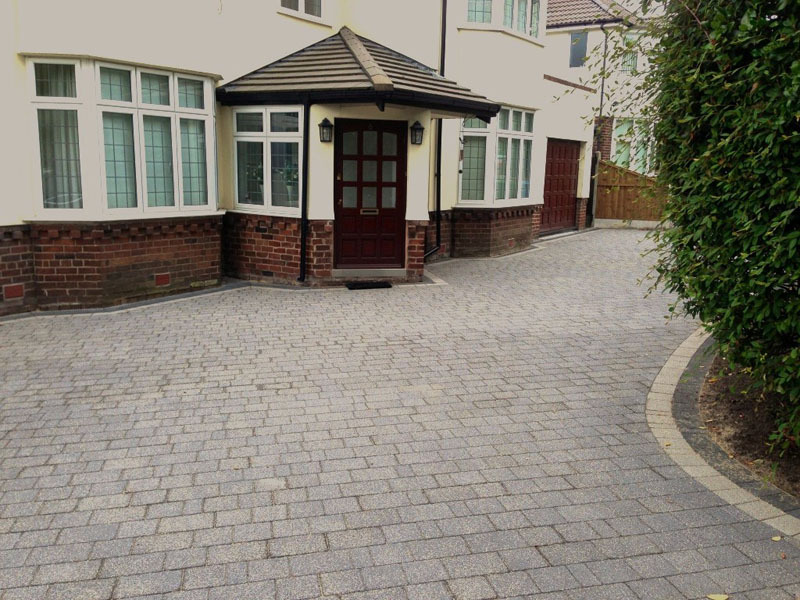 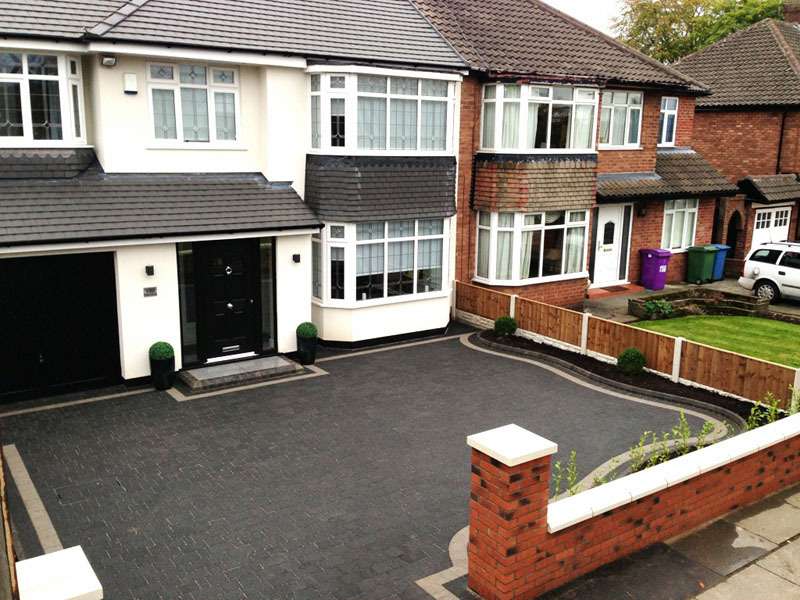 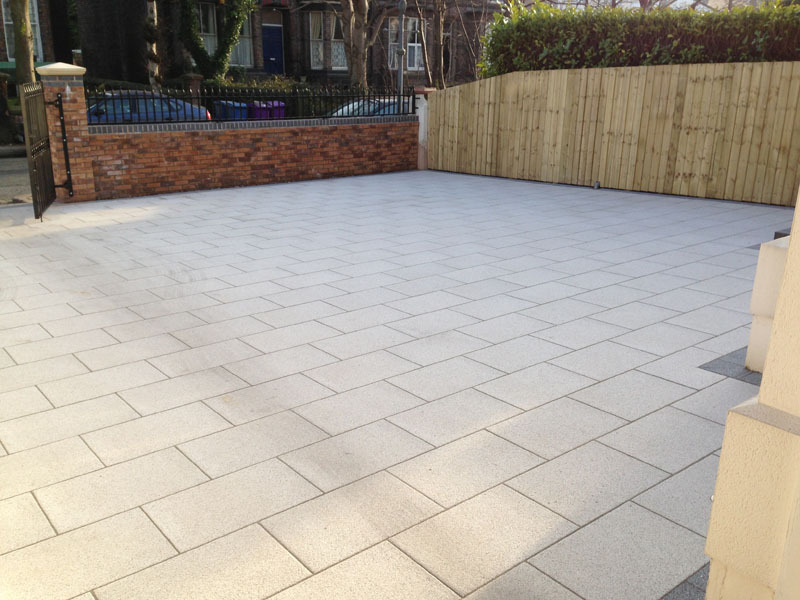 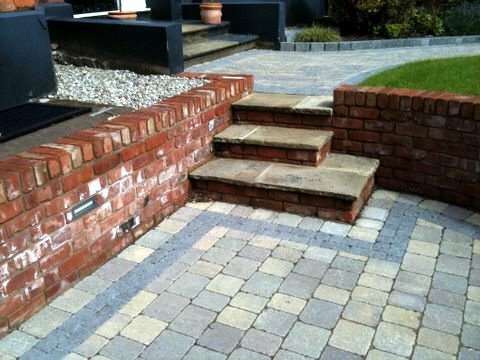 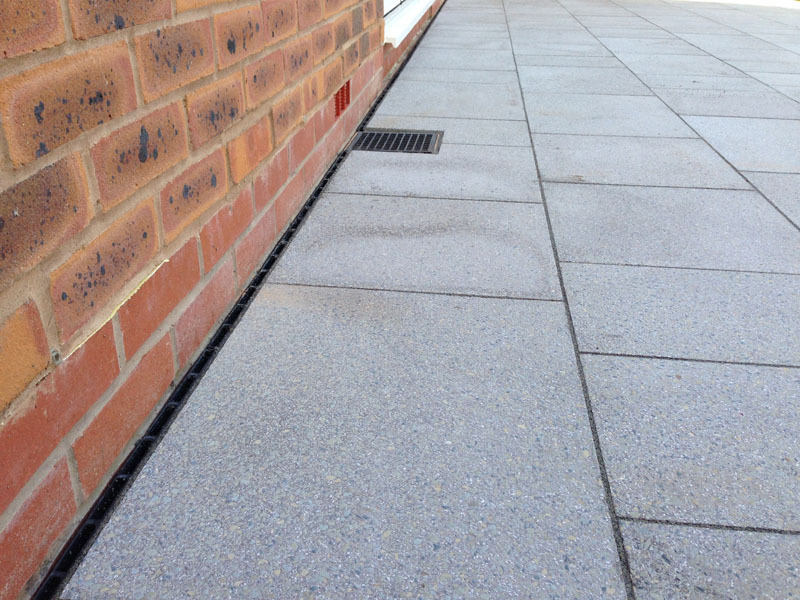 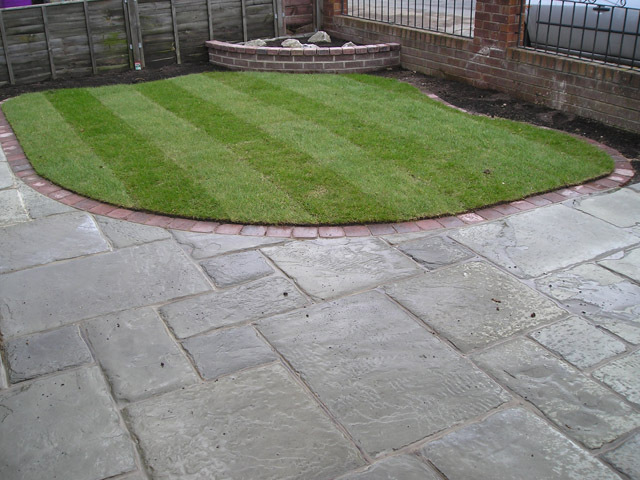 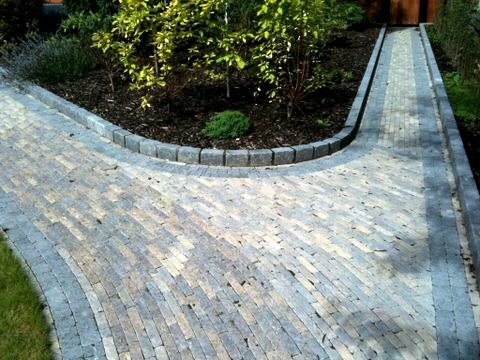 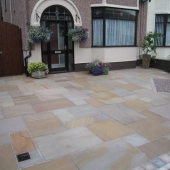 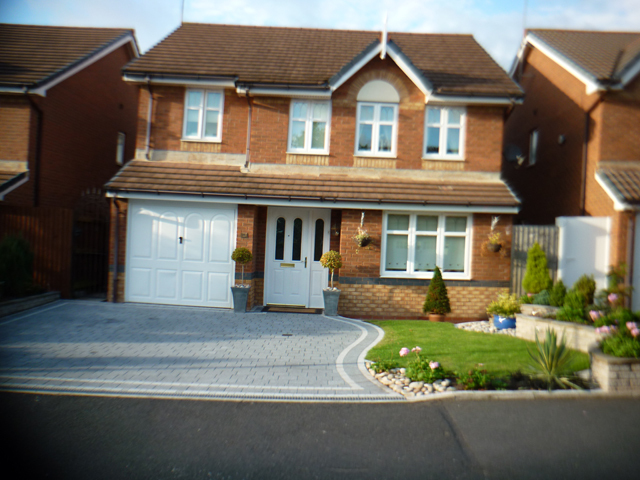 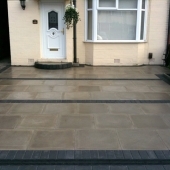 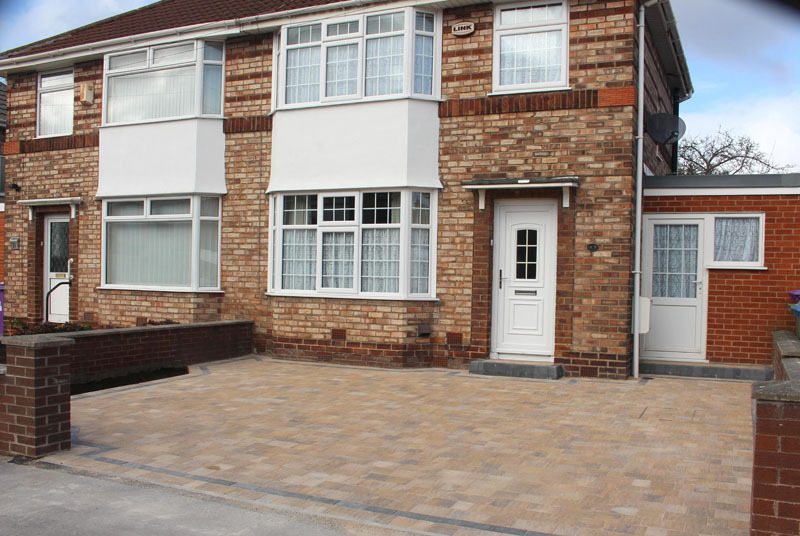 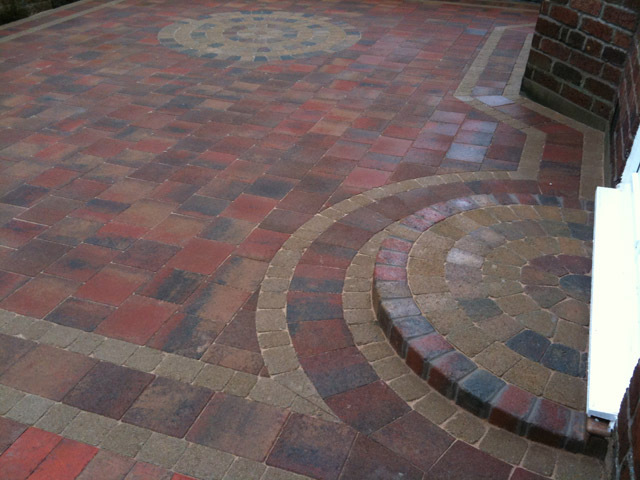 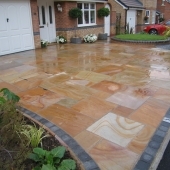 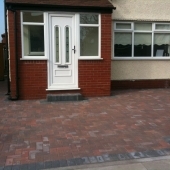 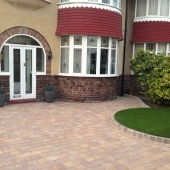 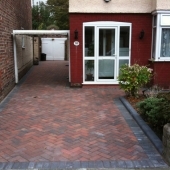 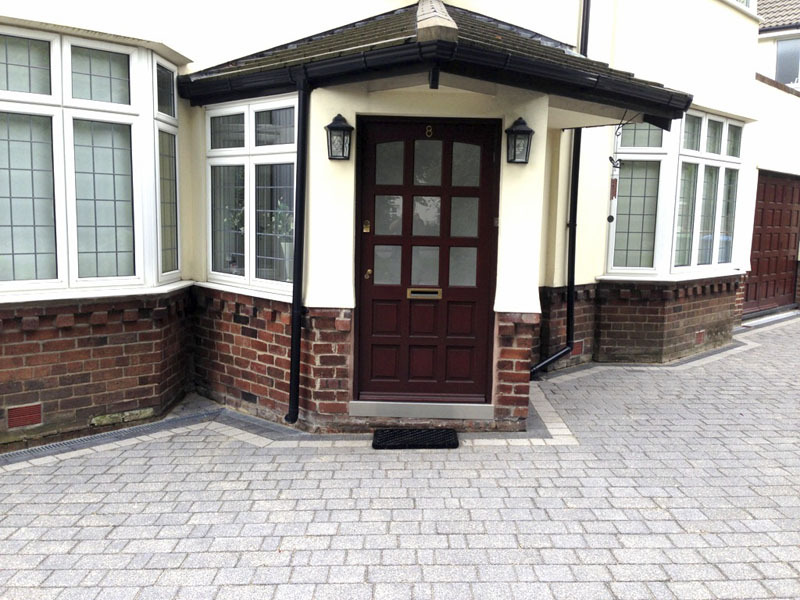 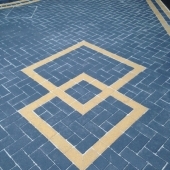 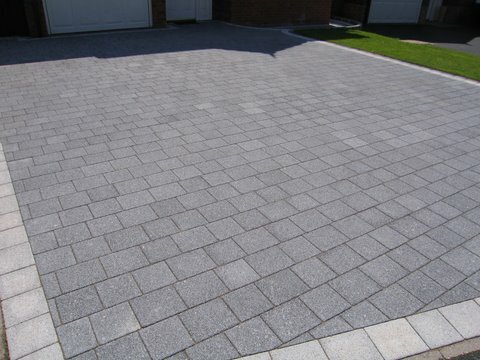 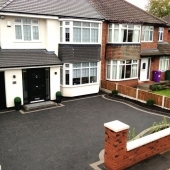 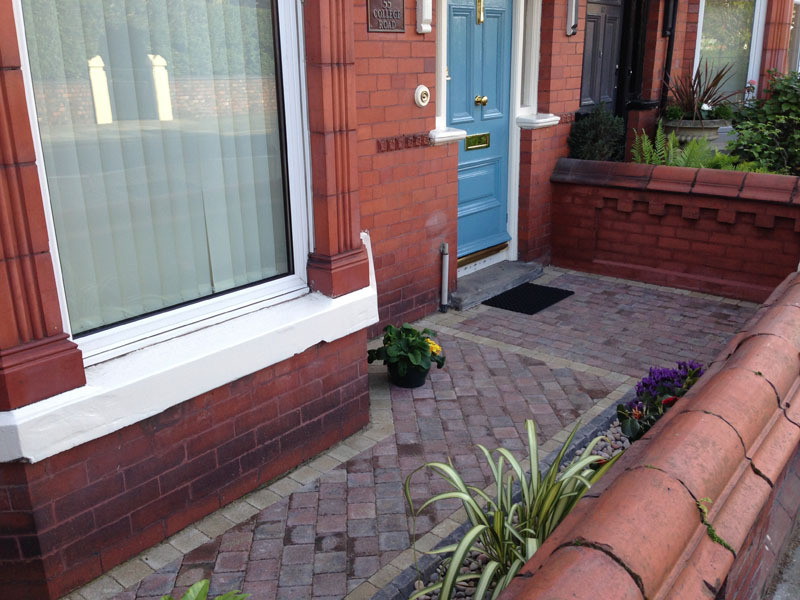 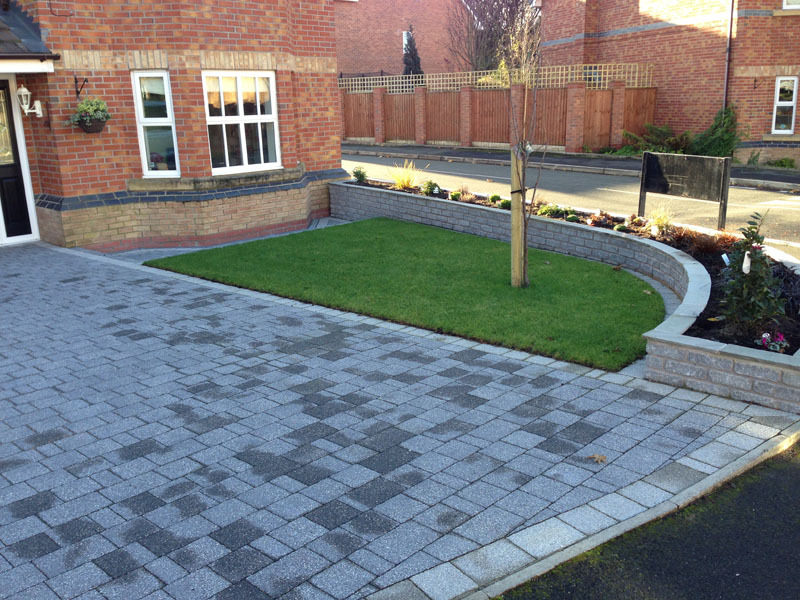 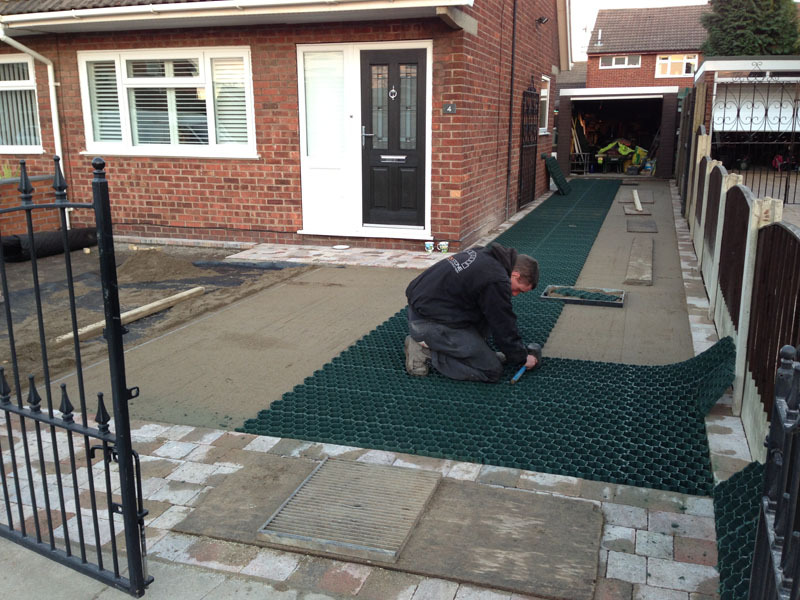 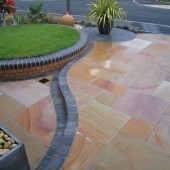 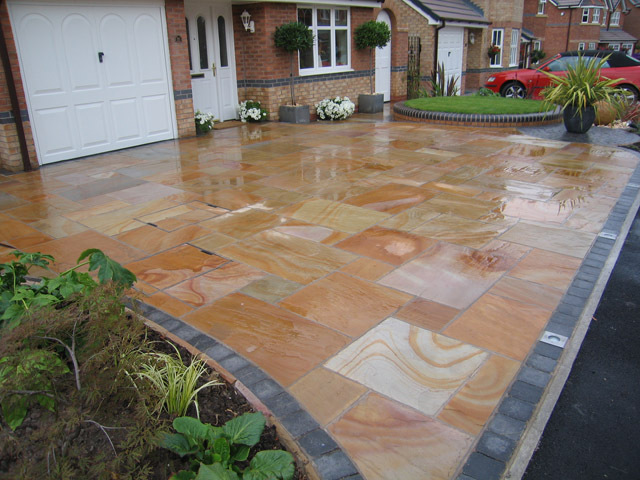 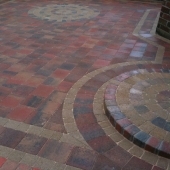 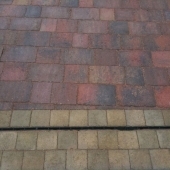 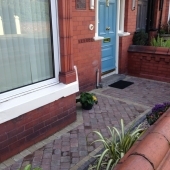 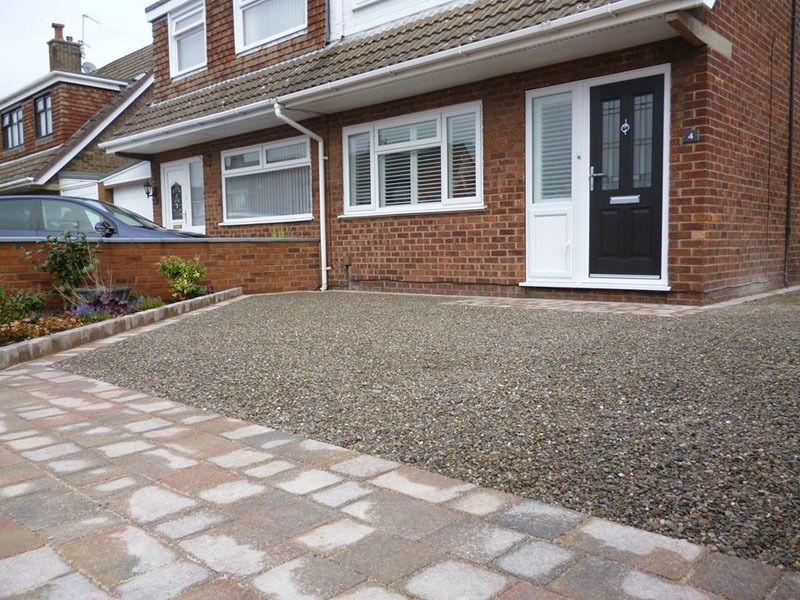 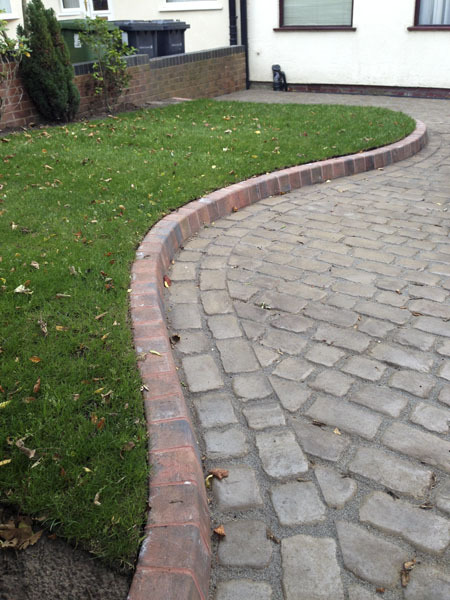 A well planned and professionally laid driveway will instantly improve the kerb appeal of your property. 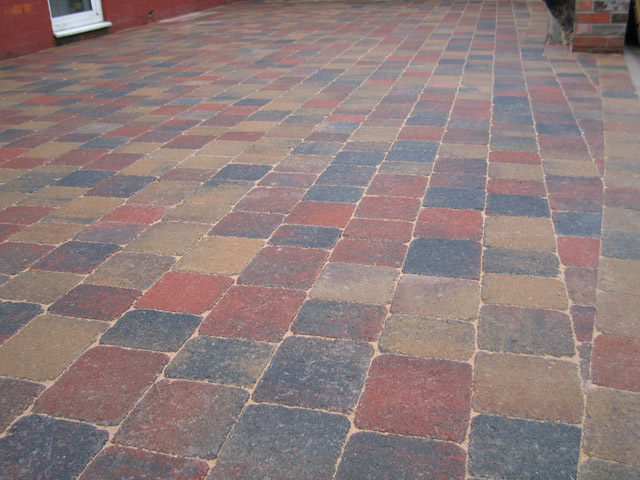 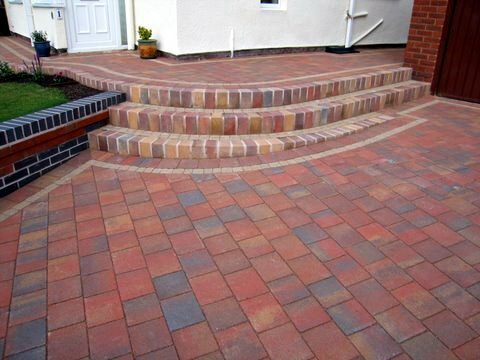 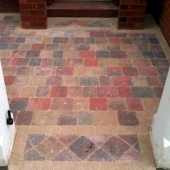 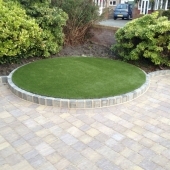 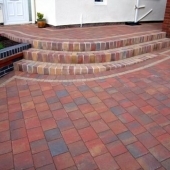 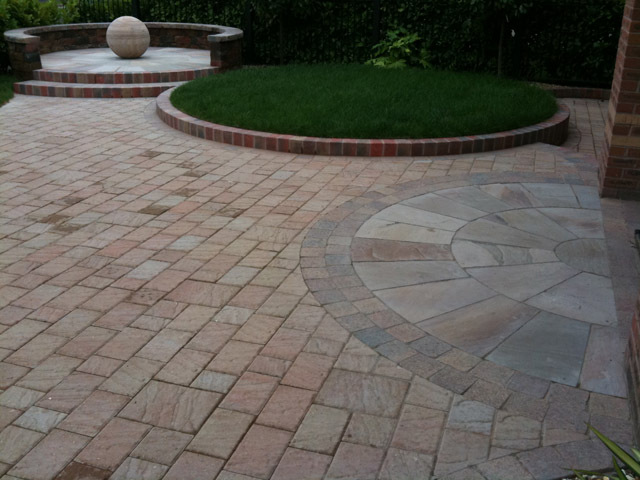 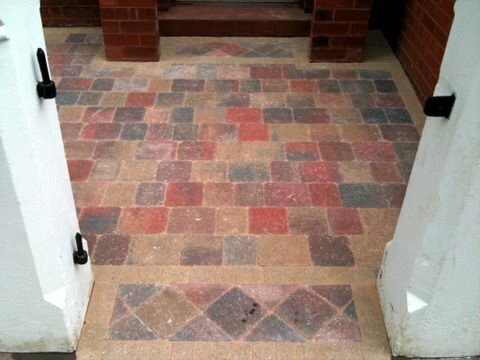 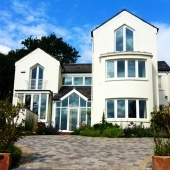 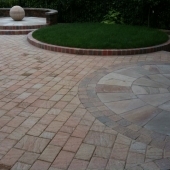 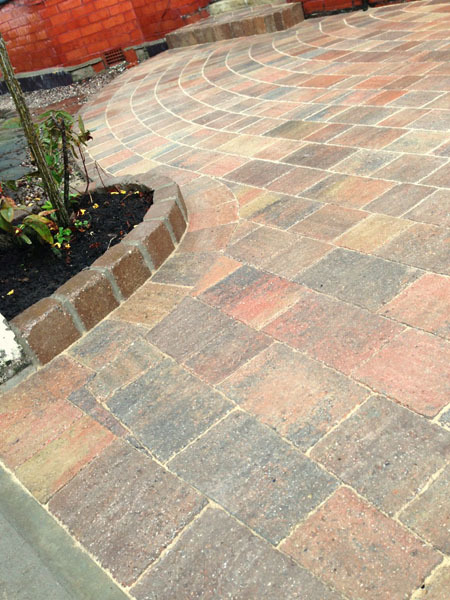 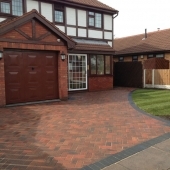 During your consultation survey, we can discuss and guide you to select the right colour, material and paving style to compliment your home, and tailor the project to suit your individual requirements. 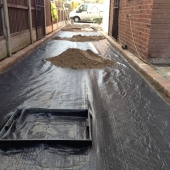 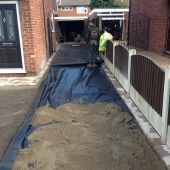 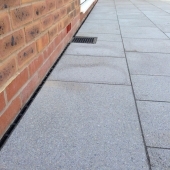 You can count on us to keep you up to date with the latest drainage legislation and the alternative eco-friendly, Sustainable Urban Drainage Systems, commonly known as SUDS. 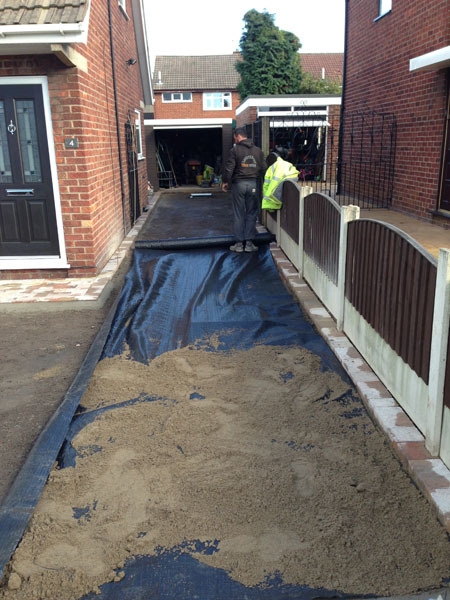 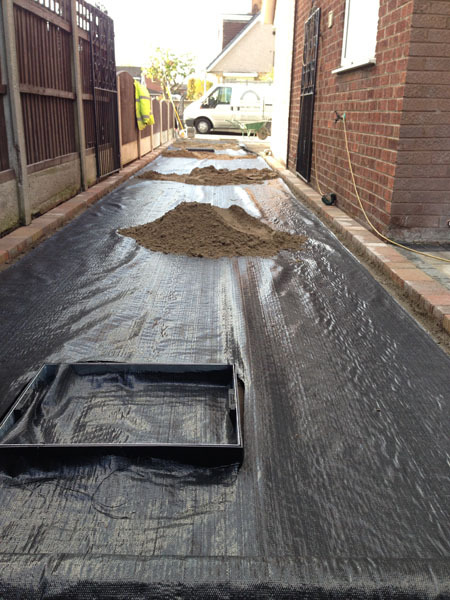 We at Brockstone know it is crucial that your new driveway has the correct foundations. 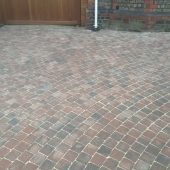 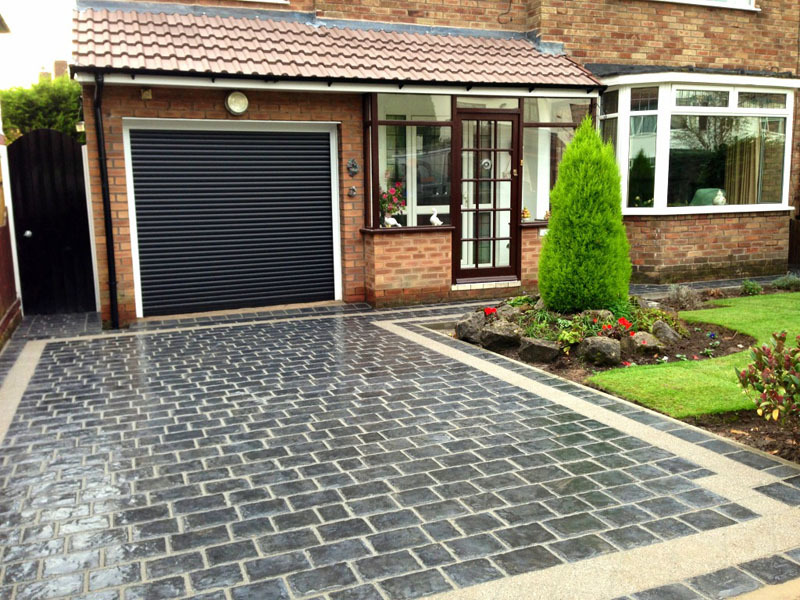 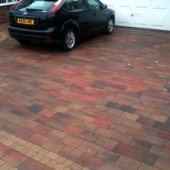 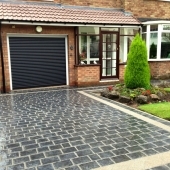 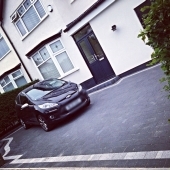 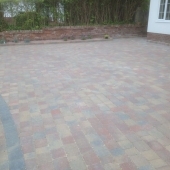 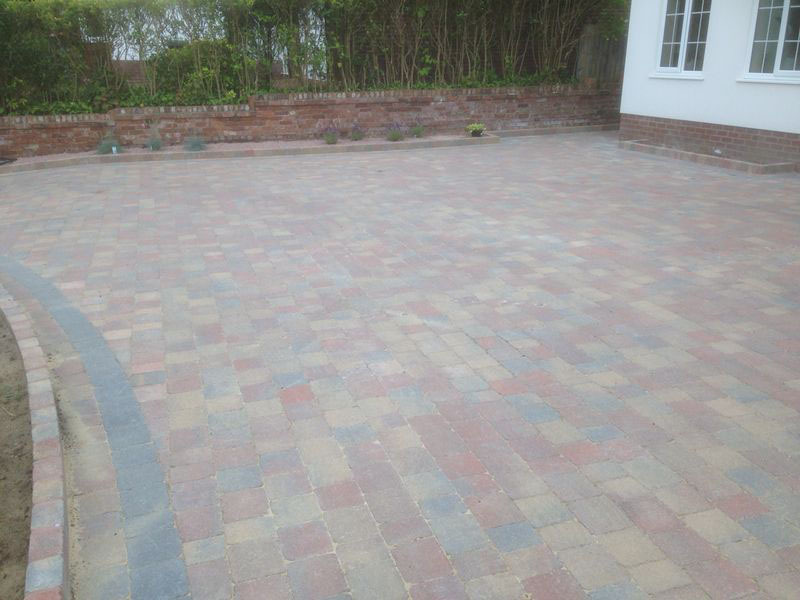 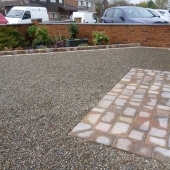 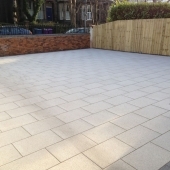 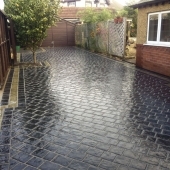 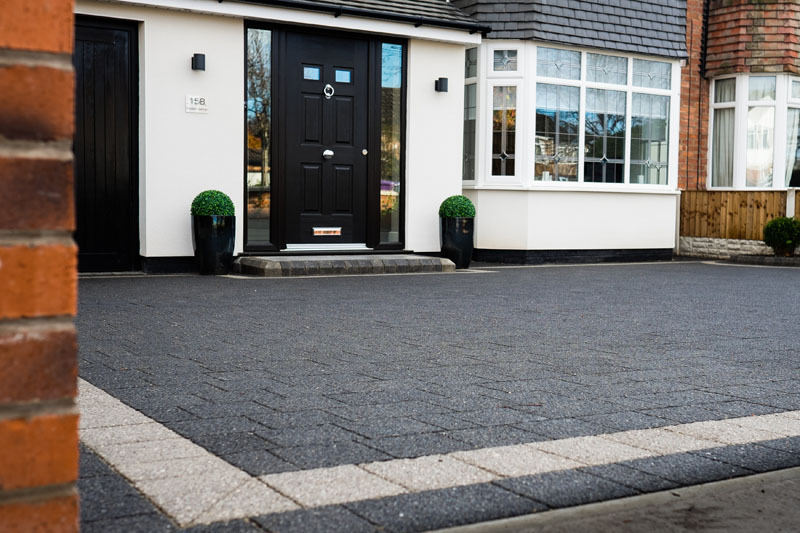 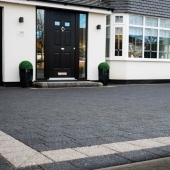 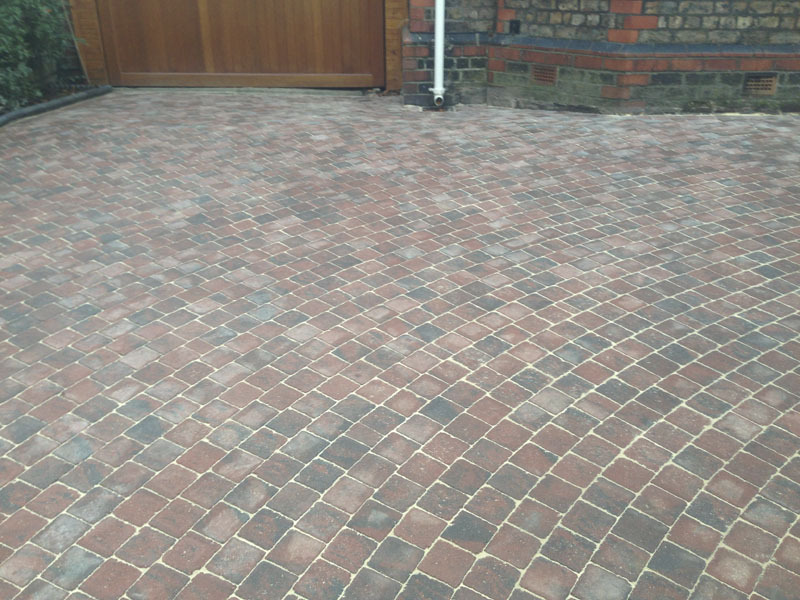 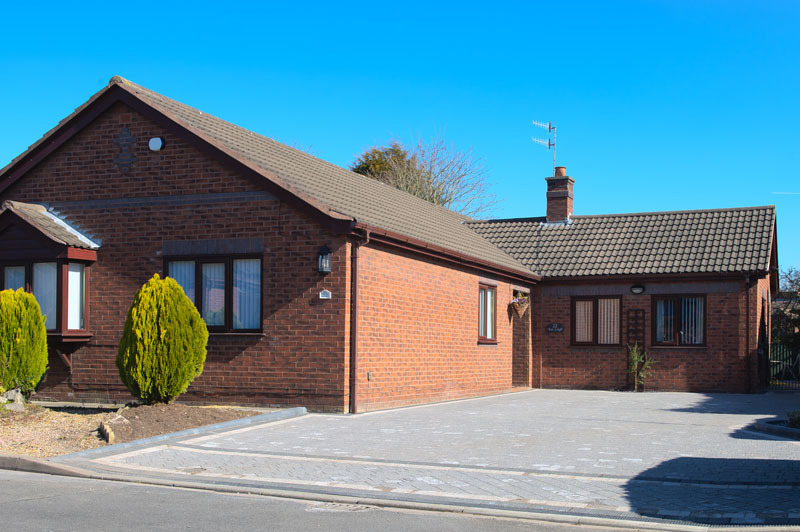 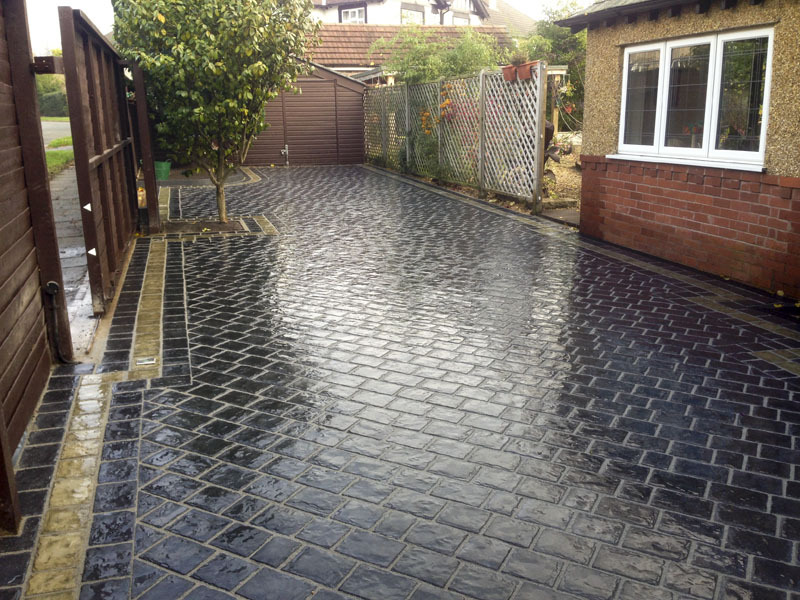 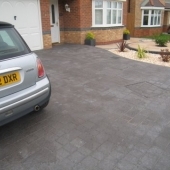 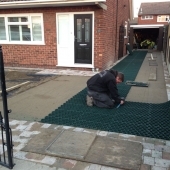 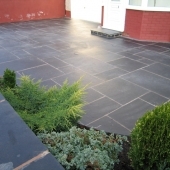 So sure of its durability, we are happy to provide you with a 10 year guarantee*, ensuring you peace of mind that your driveway will not only look its very best, but also stand the test of time.